Showing recent results 2956 - 2970 of 4364 products found. TFI-7 - FM SYSTEMS, INC. 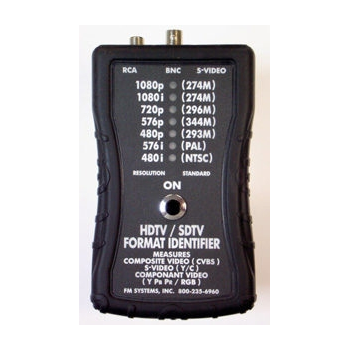 Description: The TFI-7 is a hand-held meter used to identify the picture format of any HDTV, EDTV, SDTV, and HD-TVI video signal. 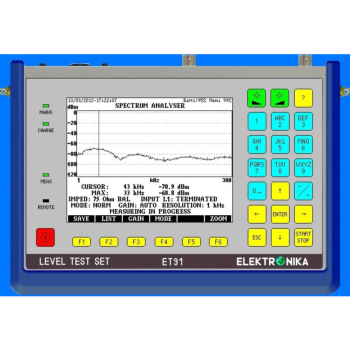 Digital Torsion Meter - Shenzhen Chuangxin Instruments Co., Ltd. 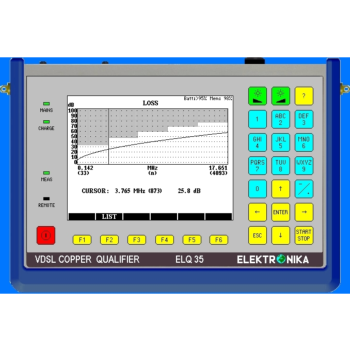 These instruments combine up to 6 sources, a power meter & optional VFL in one unit. Counters, multifunction meters, batch meters/controllers, rate indicators, totalization, multi-input for various inputs and configurations. 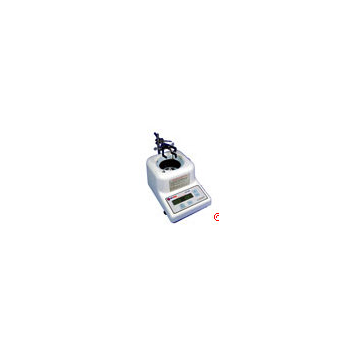 UPM 2000 - Netech Corp.
UPM 2000 -Digital Ultrasound Wattmeter/Power Meter is designed to provide an accurate means of verifying and calibrating the output of therapeutic ultrasound devices. 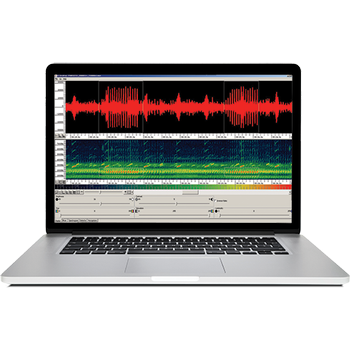 Song Scope software is a powerful tool designed to review recordings made by Song Meter or other conventional bioacoustic recording equipment. 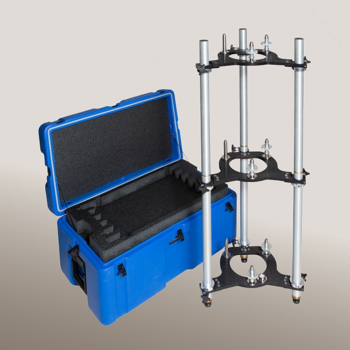 The tripod has a rigid structure that accurately positions the gravity meter at predetermined levels for a quick and precise measurement of the vertical gravity gradient. 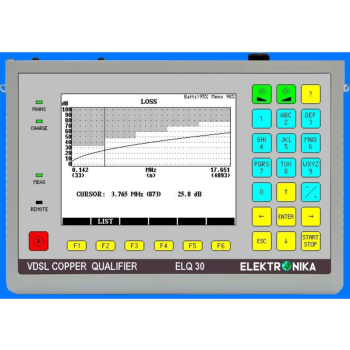 A variety of test and measurement equipment for all your process needs. 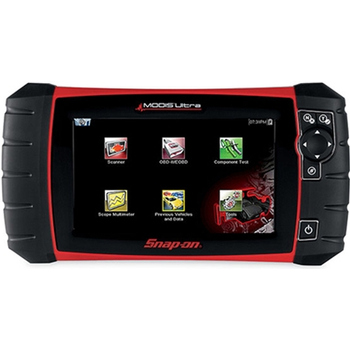 Multimeters, light meters, oscilloscopes, tachometers, crimping tools, etc. No moving parts, not susceptible to contamination and can be oriented in any pipe configuration make these flow meter maintenance free and reliable. 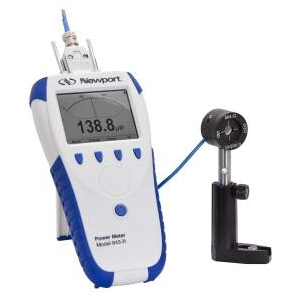 Newport’s industry renowned optical power meters and detectors are available as cost effective bundles, simplifying product selection and order process.